US's previous travel alert for Europe, issued ahead of the winter holiday season, expired in February. 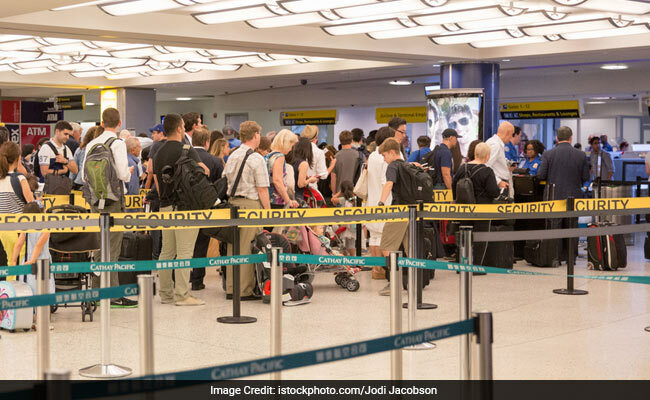 Washington: The US State Department issued a travel alert for Europe on Monday, saying US citizens should be aware of a continued threat of terrorist attacks throughout the continent. In the alert, the State Department cited recent incidents in France, Russia, Sweden and the United Kingdom and said ISIS and al Qaeda "have the ability to plan and execute terrorist attacks in Europe." The State Department's previous travel alert for Europe, issued ahead of the winter holiday season, expired in February. A State Department official said Monday's alert was not prompted by a specific threat, but rather recognition of the continuing risk of attacks especially ahead of the summer holidays. The alert expires on September 1.